75 years ago, tens of thousands of Filipinos died during the World War II. 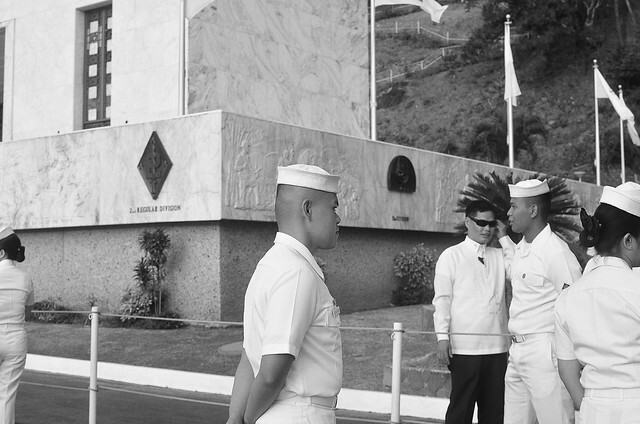 On that fateful day of April 9, 1942, Bataan has fallen. 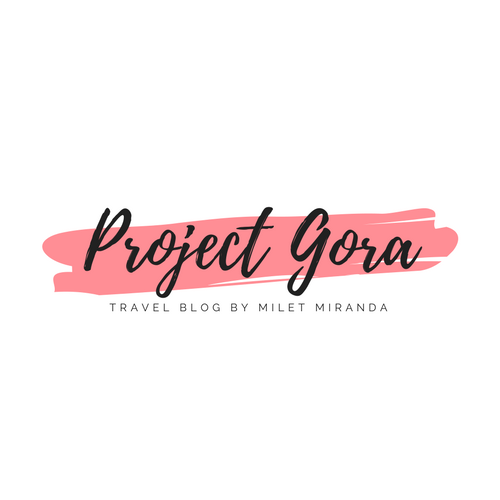 Thousands of Filipino and American soldiers (66,000 Filipinos and 12,000 Americans) were force-marched by the Imperial Japanese Army from Mariveles, Bataan to San Fernando, Pampanga on what became known as the infamous "Bataan Death March." Many have perished due to the intense heat, starvation, disease but most especially because of harsh treatment by the Japanese guards. Those who were too weak to walk were bayoneted and left to die on the road. 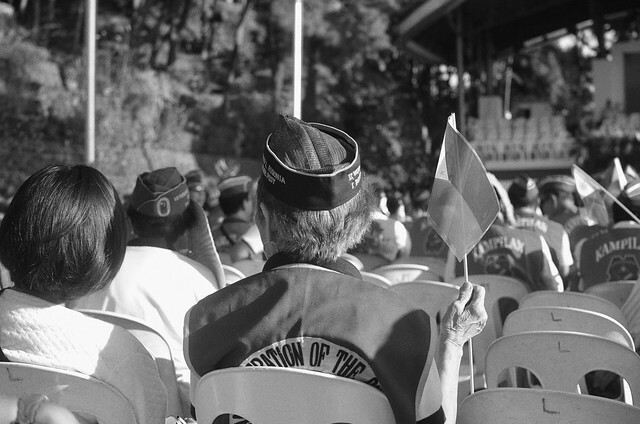 Locals, who just gave some water to the Filipino and American soldiers, were also forced to join the march when the Japanese soldiers saw them. It was a horrific scene I could never imagine. 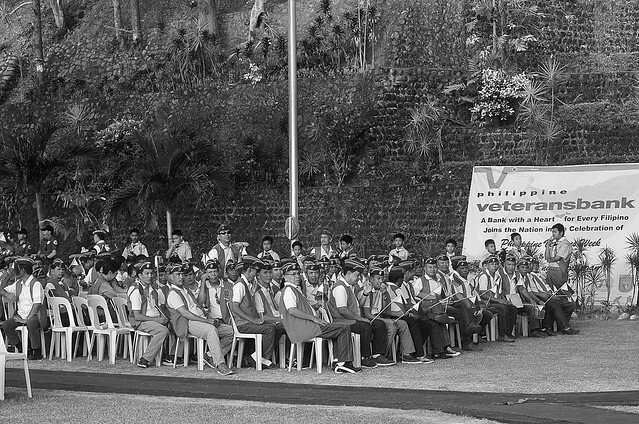 Three weeks ago, I was invited by the Bataan Tourism Office to witness a prelude to the 75th Araw ng Kagitingan. 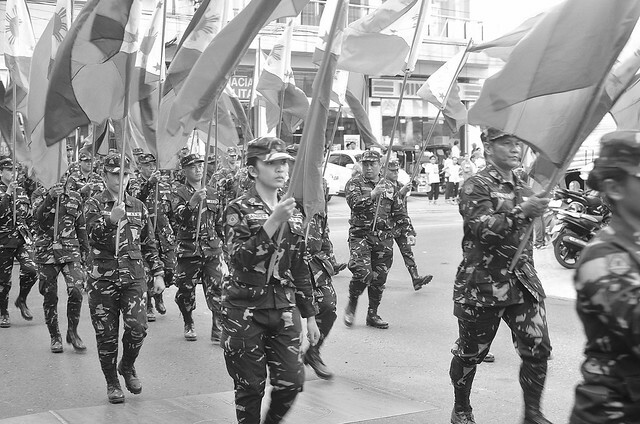 Various events have been organized by the province such as the Galing Bataan Trade Fair, Parada ng Kabayanihan (Foot parade), Parada ng Kagitingan (Parade of Floats) and Parangal sa mga Beterano. On Bataan Day, April 9, 2017, the day of the year that we honor, remember and respect the courage of those who fought in World War II, I was able to meet our living heroes. It was my first to meet so many veterans from the World War II and it was overwhelming. President Rodrigo R. Duterte was present to deliver his message at the Dambana ng Kagitingan (Shrine of Valor) atop Mount Samat in Pilar, Bataan. Representatives of the United States of America, Japan and various government officials were also present. Another hightlight of Bataan Day was the speech delivered by the Japan Ambassador to the Philippines Kazuhide Ishikawa. Once again, they apologized for World War II and the atrocities committed by their fathers. Aside from their payment of war reparations since their defeat in the war, Japan changed from an imperial nation to a democratic and demilitarized state. They vowed not to repeat the horror of war ever again. They have become a peace-loving nation since the war ended. 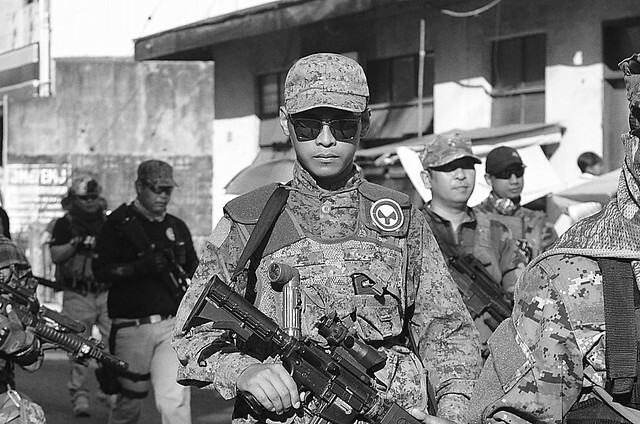 It's been 75 years, and Japan is now a very close friend and ally of the Philippines. 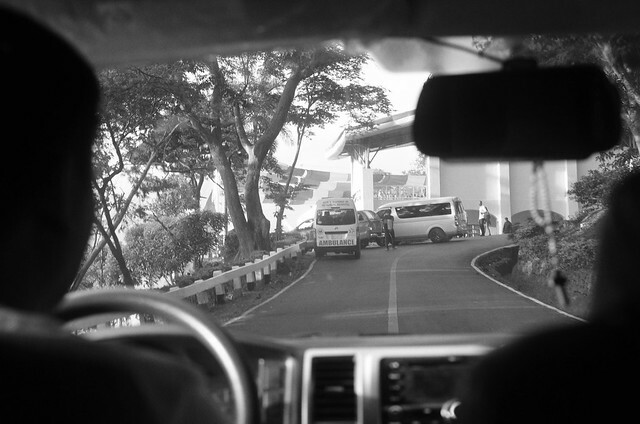 That weekend celebrating the 75th Araw ng Kagitingan made me realize a lot of things. That we are lucky to be born on this world during this time. That we have skipped world wars. That we have democracy and freedom. That we have a growing economy. And that we have advances in Science and Technology, especially Medical Science. SaveSave We are the future that they fought for. Whatever we do, we can never repay the brave men and women of the second World War. I believe it is our duty to remember them. The “Araw ng Kagitingan” being marked and the attention it brings to how World War II unfolded may remind people of the past mistakes so that it could not happen again.